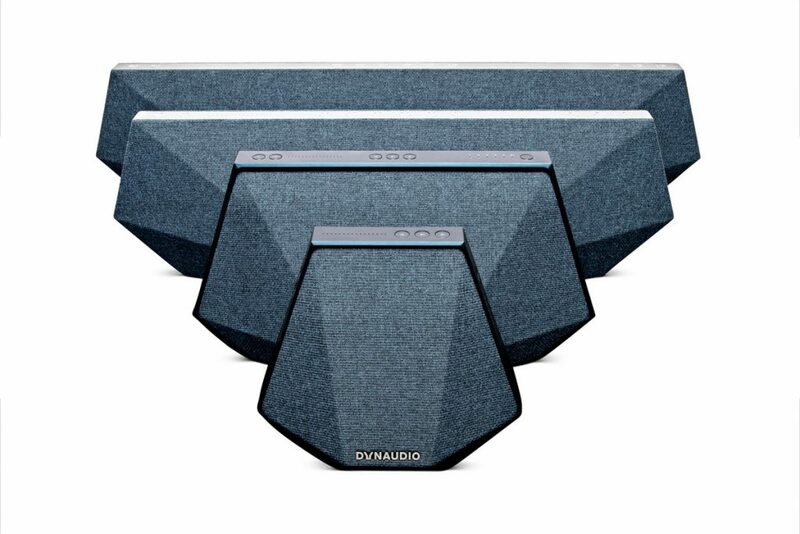 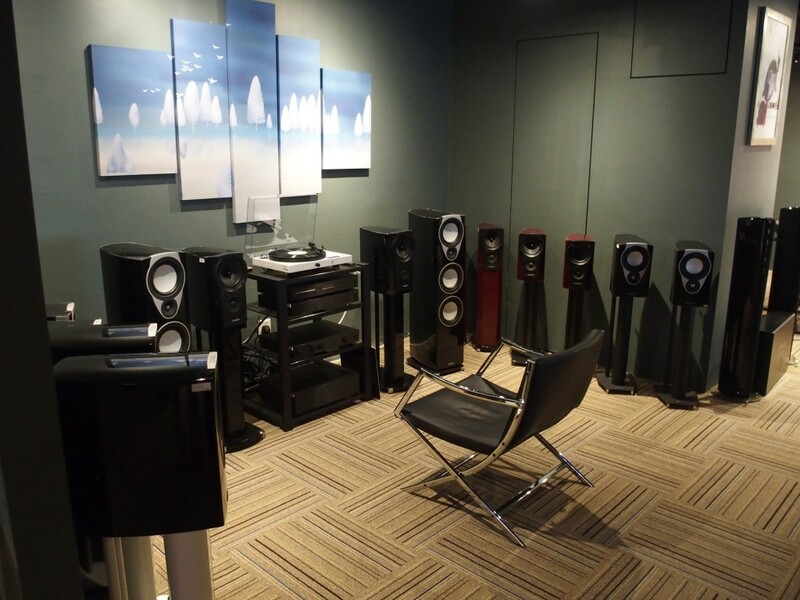 There is one demo room where the Naim top-end pre and power amplifiers have been set up to drive a pair of Dynaudio Confidence C4 speakers. 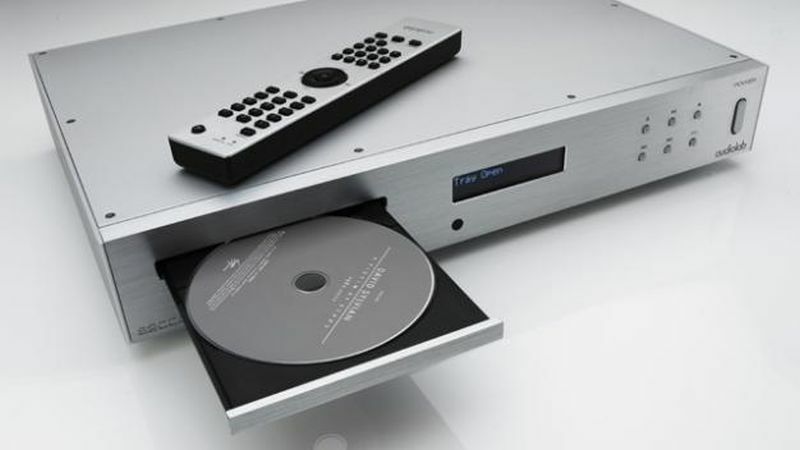 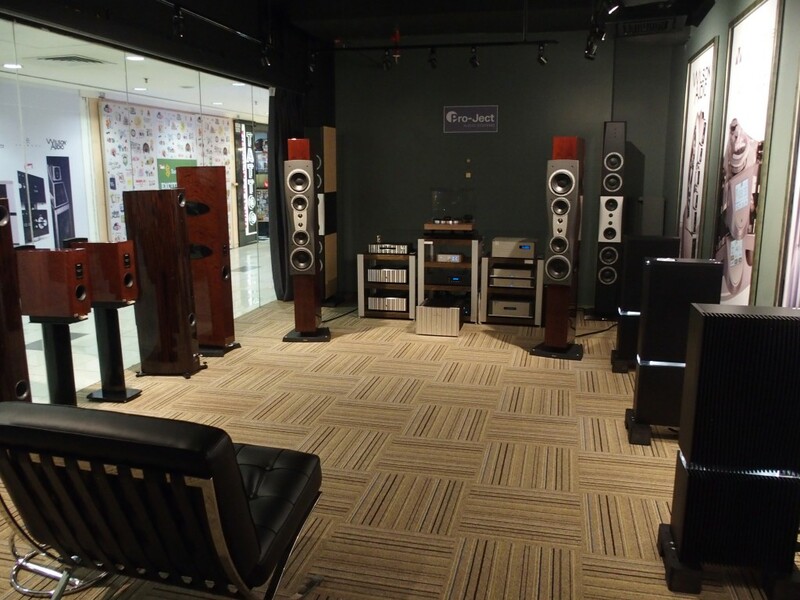 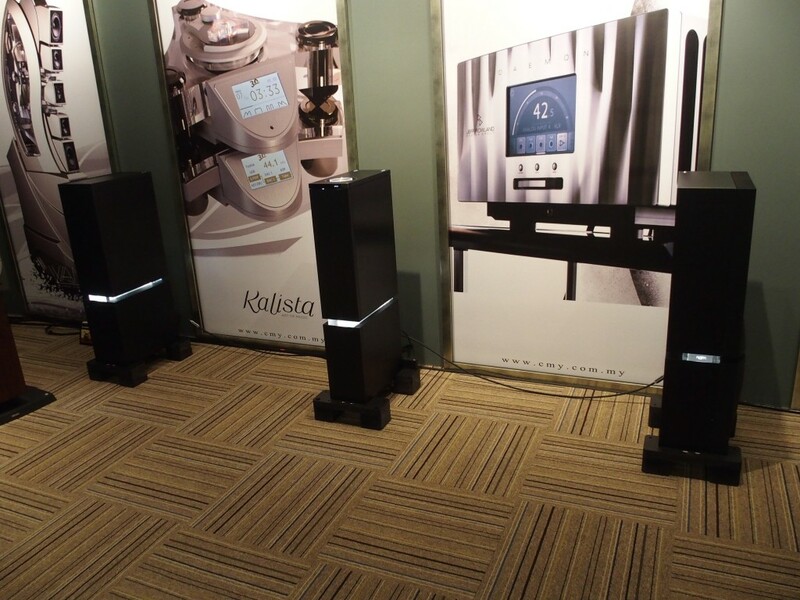 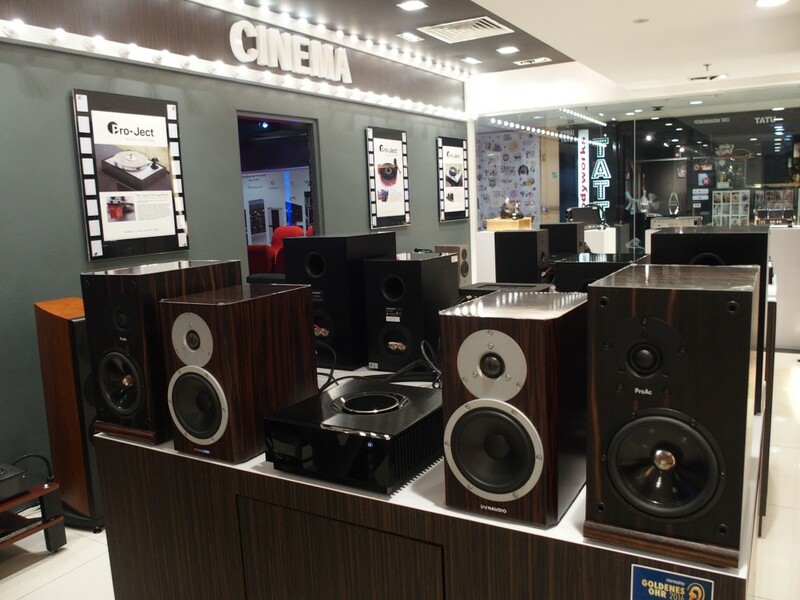 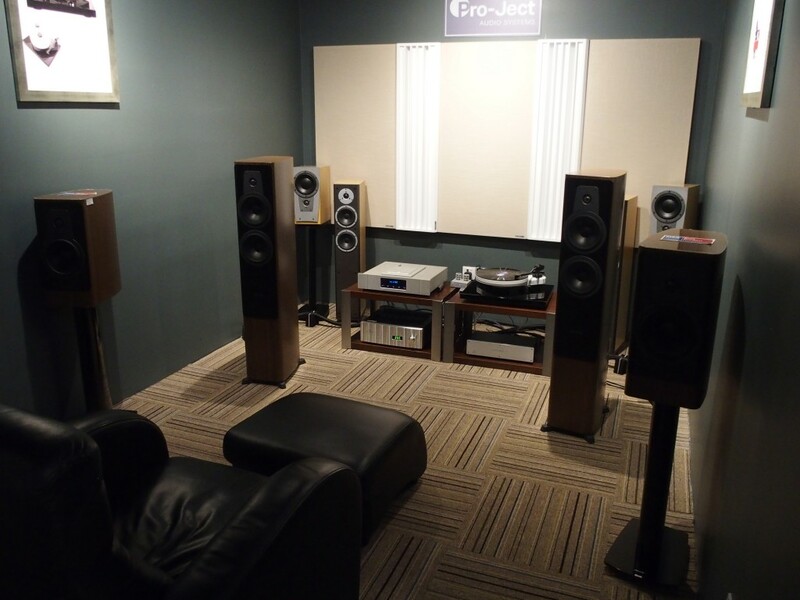 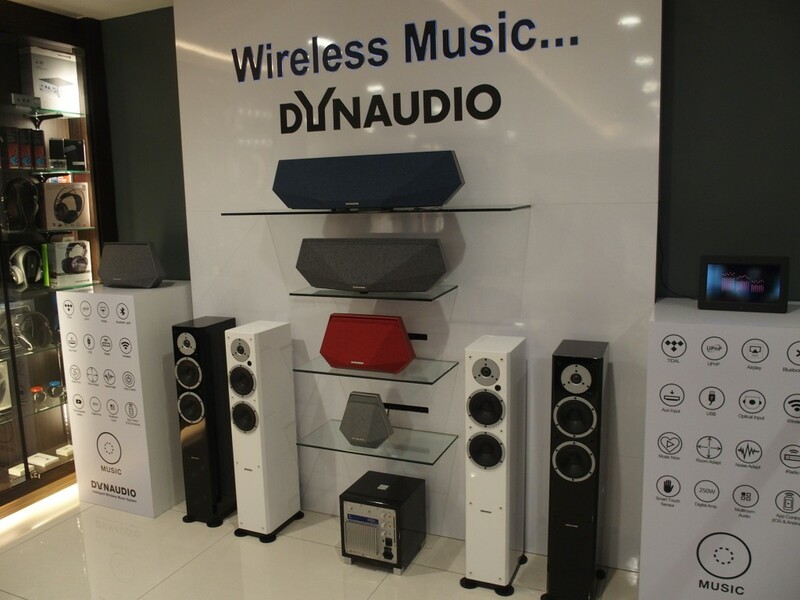 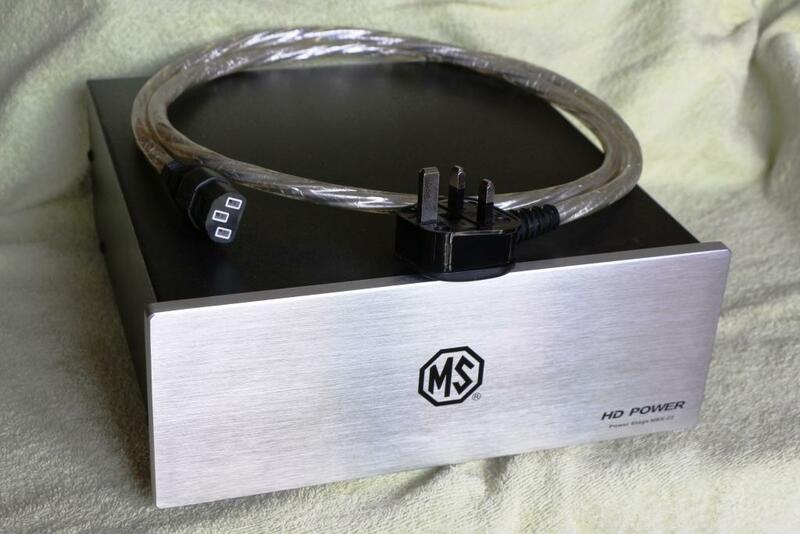 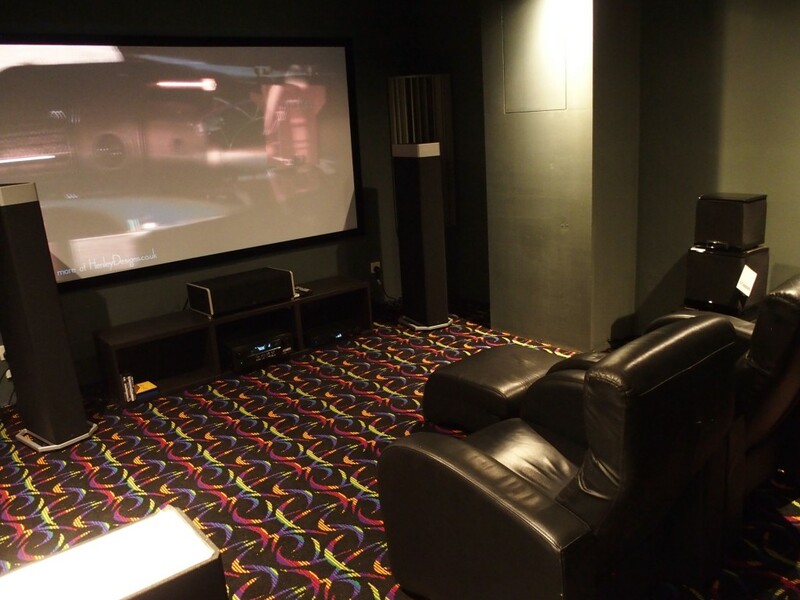 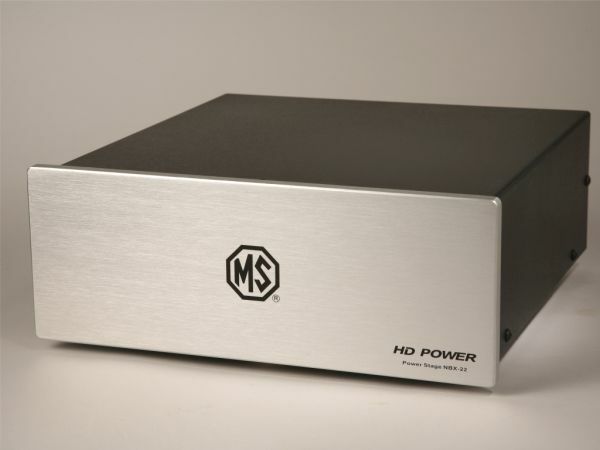 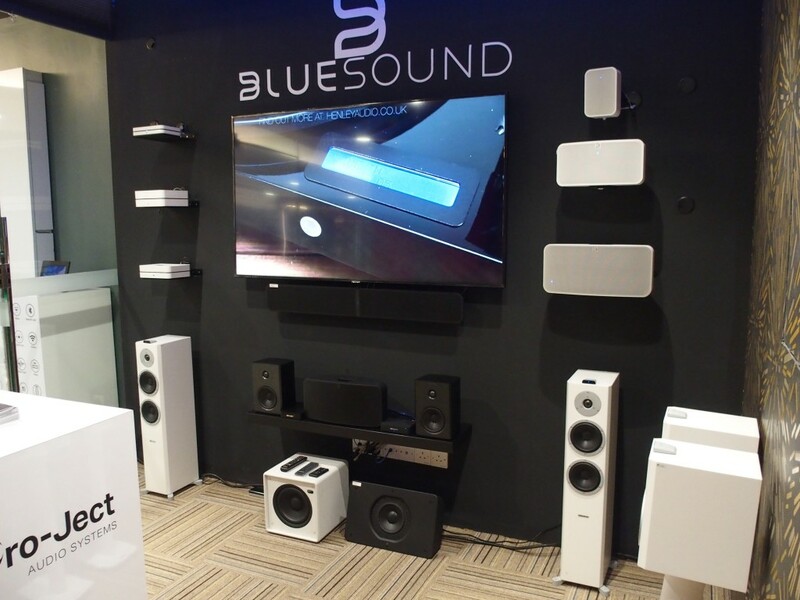 Previously the Naim Statement pre/power amps were on static display in CMY’s Starling Mall showroom in Petaling Jaya. 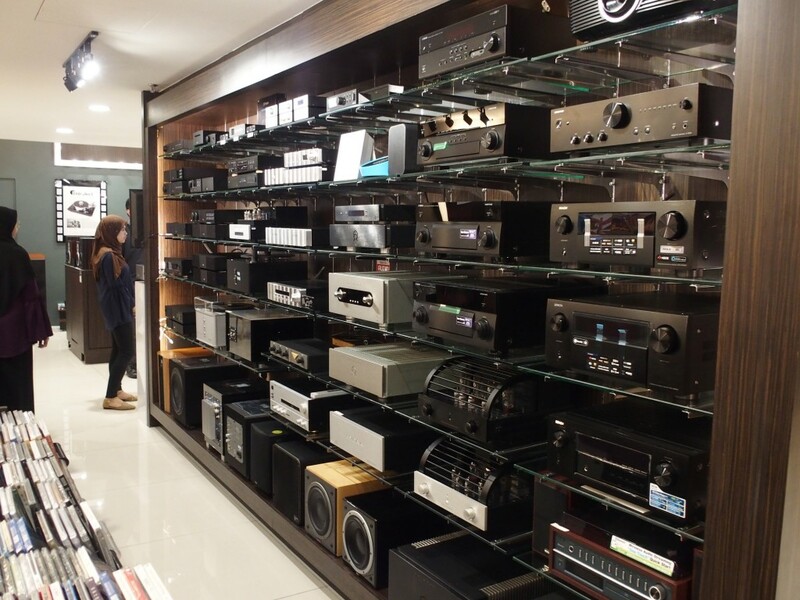 There are another five rooms featuring single-brand products in each room. 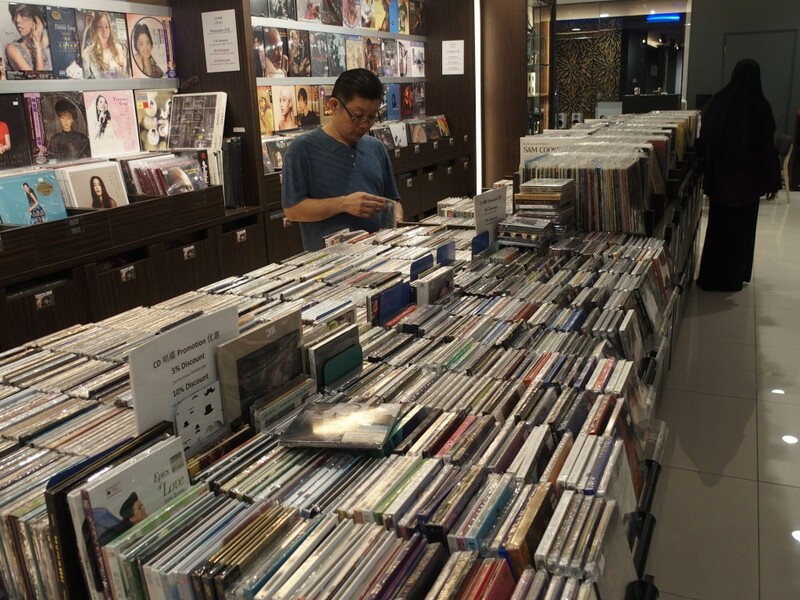 Plus there is a small hall which can be used for live music events. 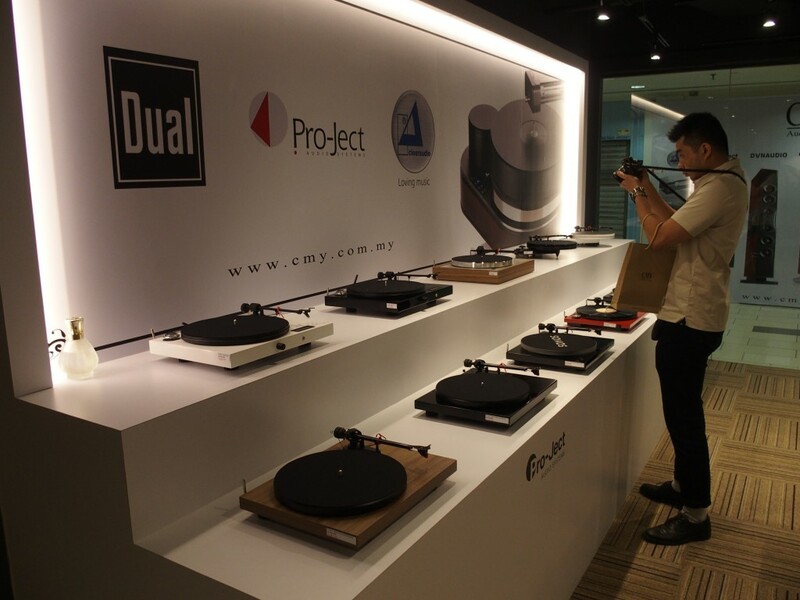 Such an event featuring a jazz pianist and singer was held in conjunction with the Pro-Ject launch party and CMY boss John Yew was so pleased with the success of the event that he plans to hold more on a regular basis. 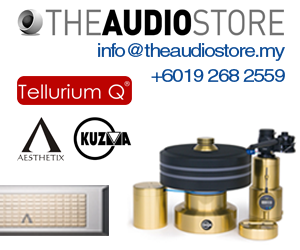 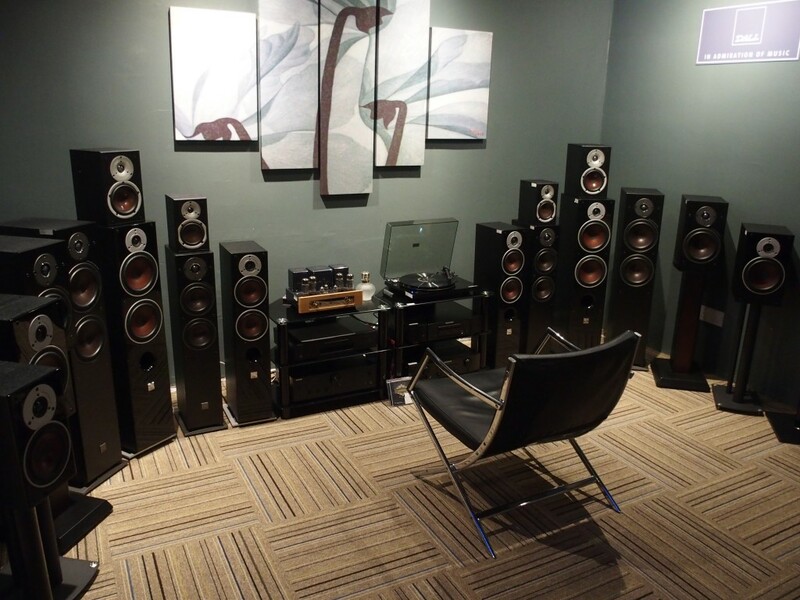 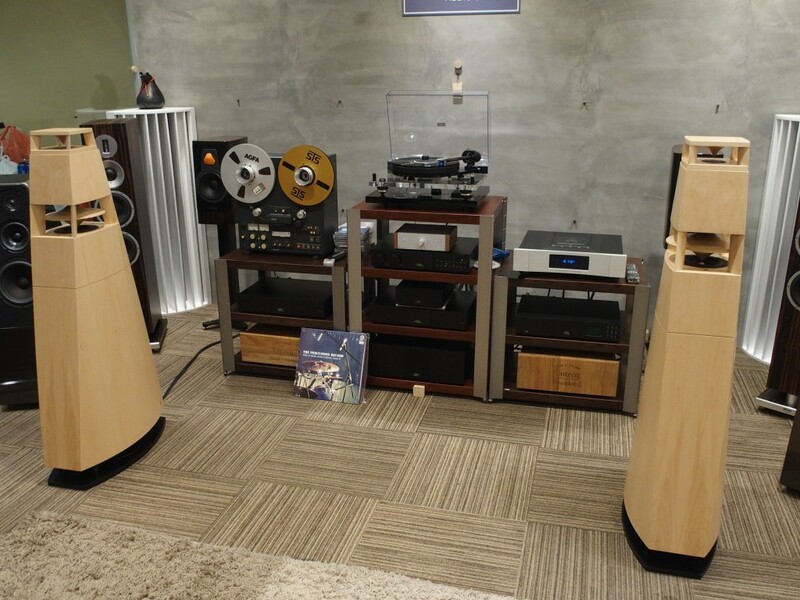 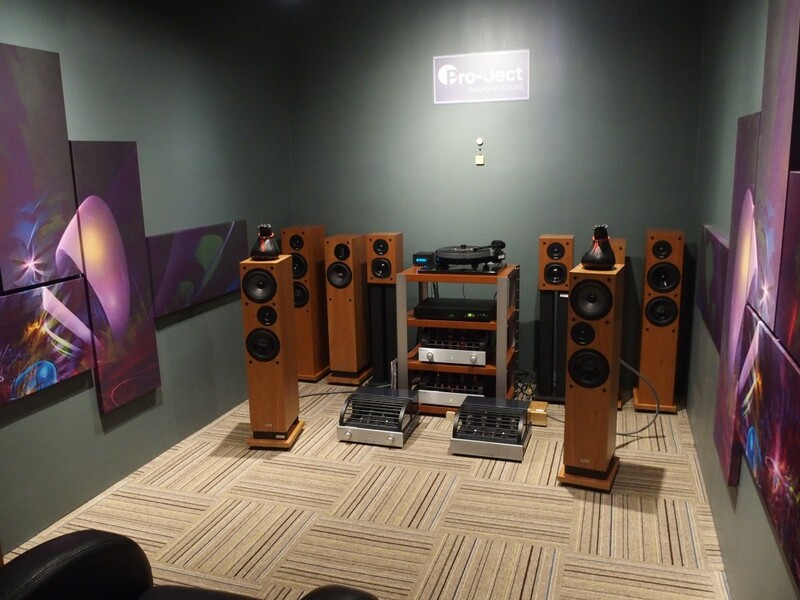 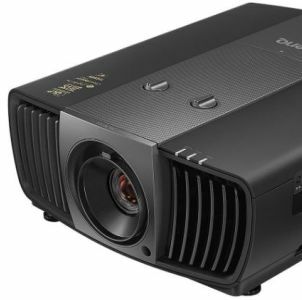 There are so many systems to see and audition plus there are thousands of LPs and CDs in the showroom that you will probably end up spending hours (and some money) in the CMY showroom.